Hello! Thank you for looking at my site. 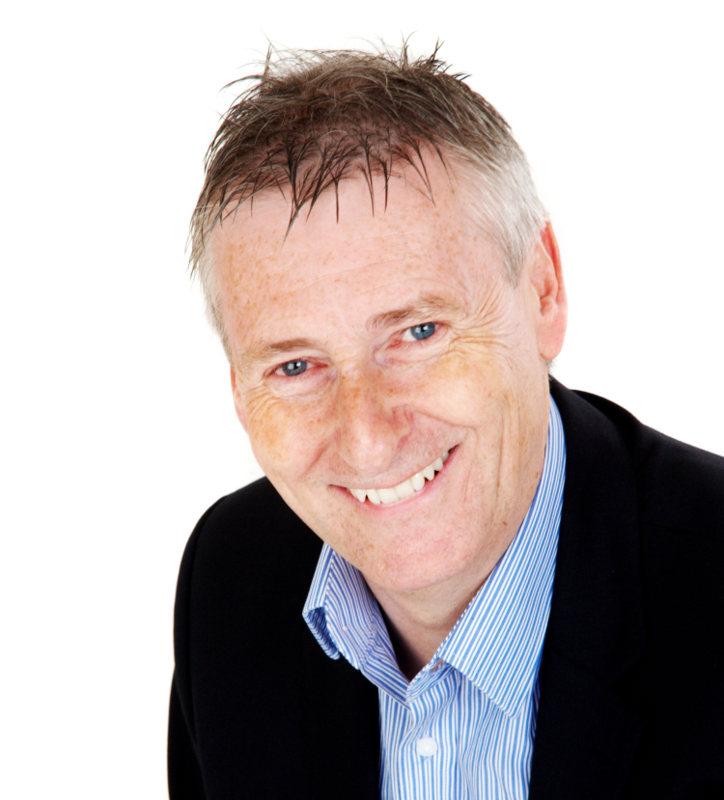 I’m a Chartered Management Accountant with over 30 years of experience in Business Finance and Administration. The Nick Makinson Management Accountancy Services practice was founded in 1989 and since the inception, has helped many businesses establish themselves, whilst also continuing to support the majority of clients throughout their life-cycle. I offer a personable approach and my continued understanding of requirements for differing business needs has led to appointments as Director and/or Company Secretary of several clients, including an AIM quoted plc with a turnover in excess of £20m. If you have any questions about me, what I do or any general accountancy questions, please get in touch.